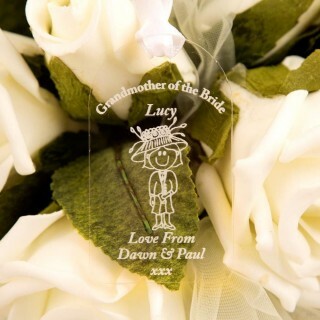 At Forever Bespoke we specialise in engraving. 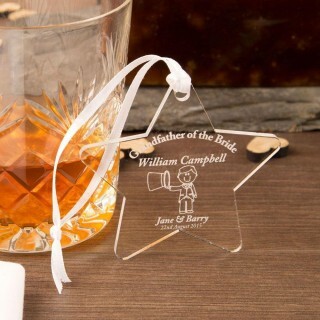 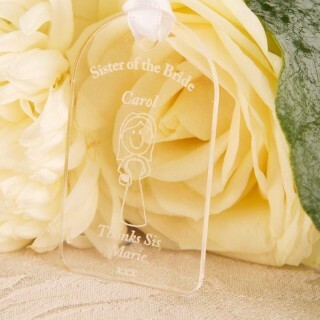 Our acrylic gift tags are the perfect keepsake for anyone in the bridal party that deserves a gift for their hard work! 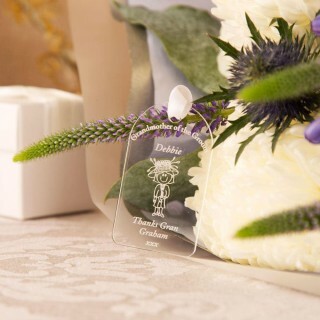 All are personalised and engraved in house for unique results every time. 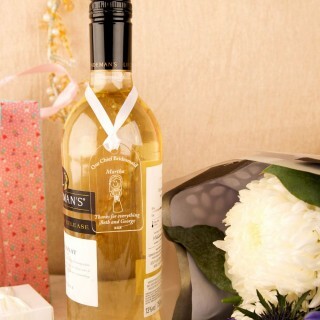 Our range caters to the Best man, Maid of Honour, Groomsman, Chief Bridesmaid, Parents and Grandparents of the Bride and Broom. 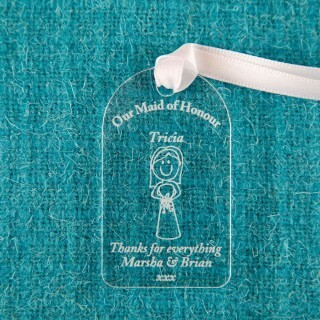 A little way to say a big thank you for being part of your Wedding day.